It’s easy to get carried away amidst the chaos of the holiday season. The list of things to do, see, taste, and decorate is endless, and it’s easy to abandon routine during the busiest time of year. 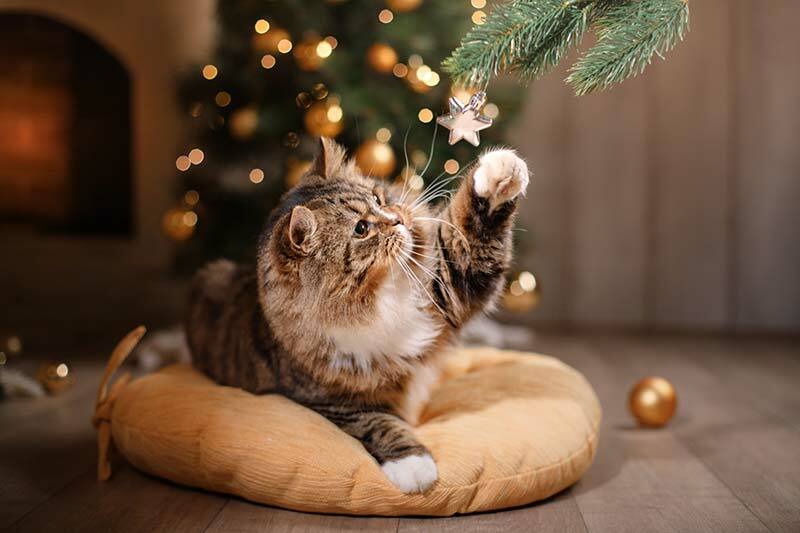 However, your pet thrives on predictability, so ask yourself: where does he or she fit in during all the holiday hubbub? Whether you’re the guardian of a dog, cat, ferret, reptile, pocket pet, or bird, we’d like to share some important holiday pet safety tips to avoid any emergency situations.